Valentines Day Romance is in the air for 2019. Each year Valentine’s day appears to transform everybody into a Romantic. In Long Beach, California, there are numerous men and women that are in a total frenzy over February 14th. 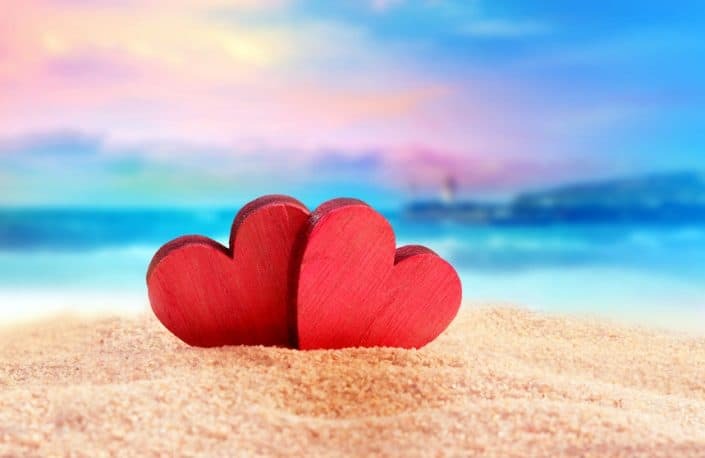 To make their lives somewhat less stressful here are 16+ Romantic Things to do in Long Beach CA this Valentines Day 2019 with your Long Beach Sweetheart! What Valentines Day Ideas Work Best? Traditionally it might be dinner and candy. But here is a list of 17 ideas for you to be a blessing to your significant other, partner, boyfriend, girlfriend, husband or wife. Harvelle’s In Long Beach have a Happy Valentine’s Day Event. For more information, visit Harvelle’s. Email [email protected] for any questions. Harvelle’s is located at 201 E. Broadway, Long Beach, CA 90802. (562) 239-3700. Restauration has a Valentine’s Day brunch or romantic dinner. Tantalum at 6272 E Pacific Coast Highway, Long Beach (562) 431-1414. Utopia in downtown Long Beach at 445 East 1st Street (562) 432-6888. Check out their menu and make reservations today. Michael’s Pizzeria at 562-987-4000 at 5616 e. 2nd Street. Have you ever wanted to take a romantic Gondola ride on Valentines Day through the canals in Venice Italy? 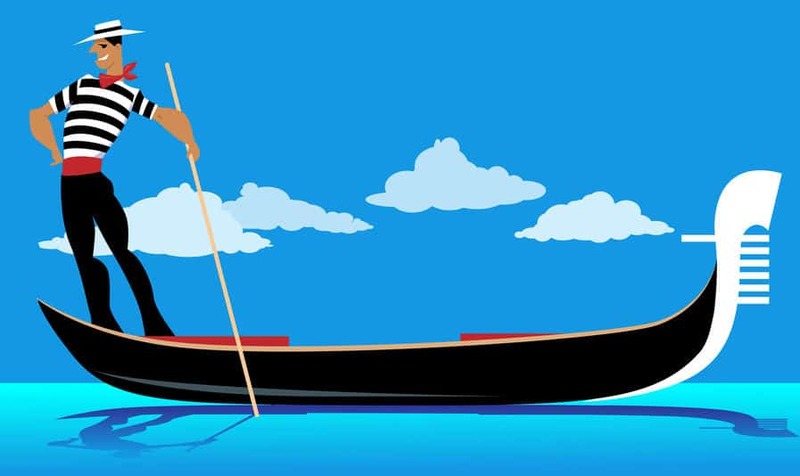 You can have the same kind of experience in Long Beach California through the Naples Island canals on a gondola. (562) 433-9595. Harbor Cruise – wow your Long Beach Sweetheart with a cruise around the Long Beach harbor. Lease a yacht or yacht for a staggeringly sentimental night in Rainbow Harbor with glorious perspectives of the Queen Mary and Downtown Long Beach horizon. Tickets. What should you get your wife for Valentine’s Day? Be creative. Take one of the ideas above and make it special. Perhaps a poem or take her to a special location. Browse these poem ideas. Walk along the water’s edge of the beach. Write up a bunch of clues and leave them around your house or condo. Each one reveals something special about her that you like and the next location for the next clue. Perhaps it is around the city. You can have fun with this. The last clue could end up at her favorite restaurant where you are waiting for her for dinner. Order a candy assortment from HarryandDavid.com There are a ton of ideas here. Order it ahead of time. Top 8 gift ideas for her and him that you can find on Amazon.com. Order them early. For last minute items, run to Whole Food, Lazy Acres or other local markets to find something special. 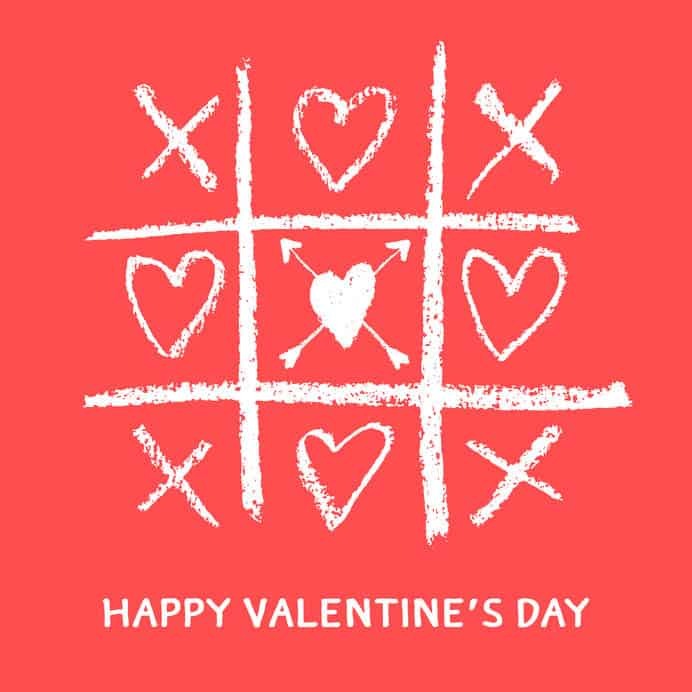 What do You Have Planned for Valentine’s Day 2019?